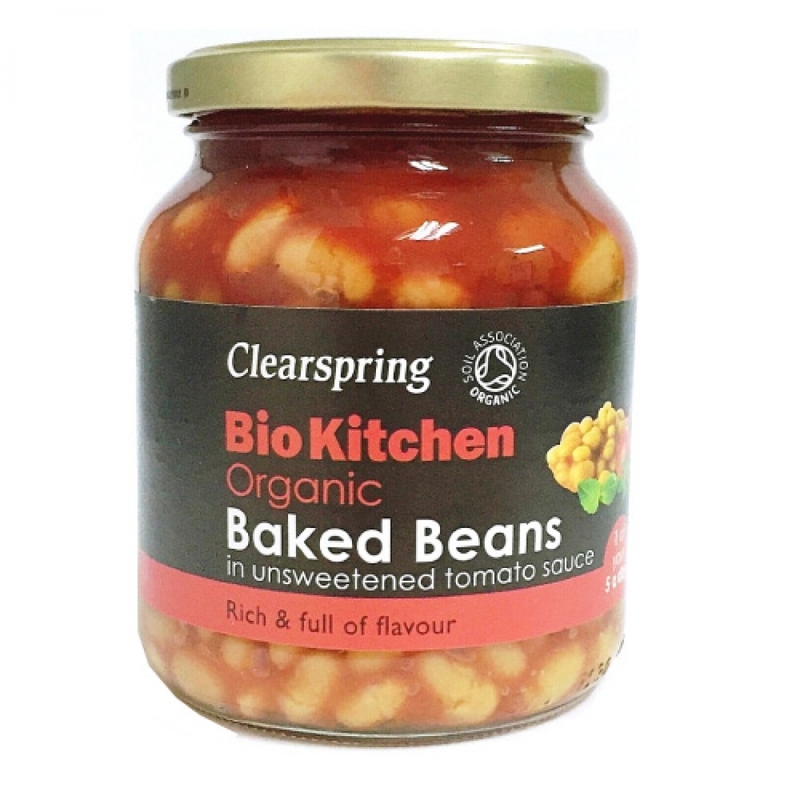 Cooked in unsweetened tomato sauce with Mediterranean herbs, Clearspring Organic Baked Beans don't just taste great, but are nutritious too; high in fiber, virtually fat free. They also contain no artificial colours, flavours or preservatives, which makes them an ideal snack or accompaniment to any meal. Use it in salads, make a bread spread or as an ideal snack.